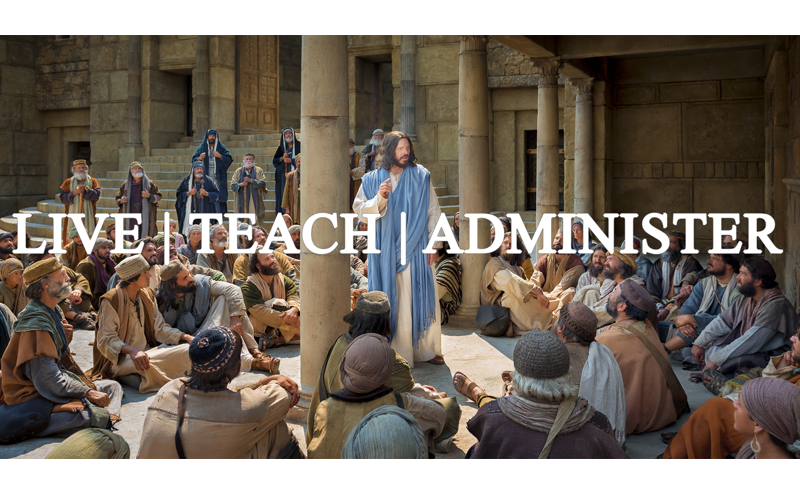 Click here to view the S&I administration videos. Click here to view the 2016, 2017, 2018 emails. A Personal Invitation to Participate in Seminary and Institute—Read President Nelson’s message to youth and young adults. Take Note: Record Impressions—Share this general conference notebook with your students. Using Divinely Appointed Sources—Help your students find where to look for answers to their questions. A Dented Boat and Strengthened Faith—Elder and Sister Rendlund spoke to young adults on January 13, 2019 in a worldwide devotional about faith and doubt.